A great way to travel from Bangkok to Koh Lipe is to take an overnight train from Bangkok to Trang and then take a joint minivan and ferry service straight from Trang Train Station to Koh Lipe. Trains to Trang depart from Bangkok’s main train station, Hua Lamphong which you reach by taking the MRT, Bangkok’s metro service. There are two daily train services from Bangkok to Trang, although you really need to take the earlier Train #83 to make it in time for a same day connection to Koh Lipe. Bangkok Trang Service Train No. 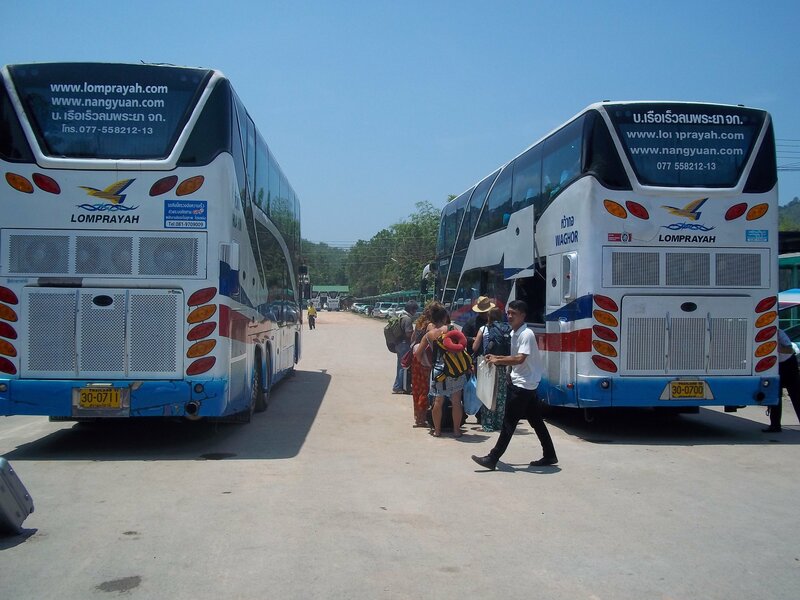 There are two departure points for the daily direct service from Trang to Koh Lipe: Trang Airport or Trang Train Station. As an alternative to taking a train from Bangkok to Trang you could choose to fly from Bangkok to Trang. This joint minivan and speedboat service is operated by the Jolly Travel Company. The ticket price does not include the 200 THB per person entrance fee to the National Park or the the 50 THB fee payable on arrival at Koh Lipe to take you from the floating platform where the speedboat arrives by longtail to Koh Lipe Pier. Use the Search Box below to find tickets for travel from Trang to Koh Lipe. At the current time the only ferry and speedboat services from Thailand to Langkawi depart from the floating platform moored just off Koh Lipe. 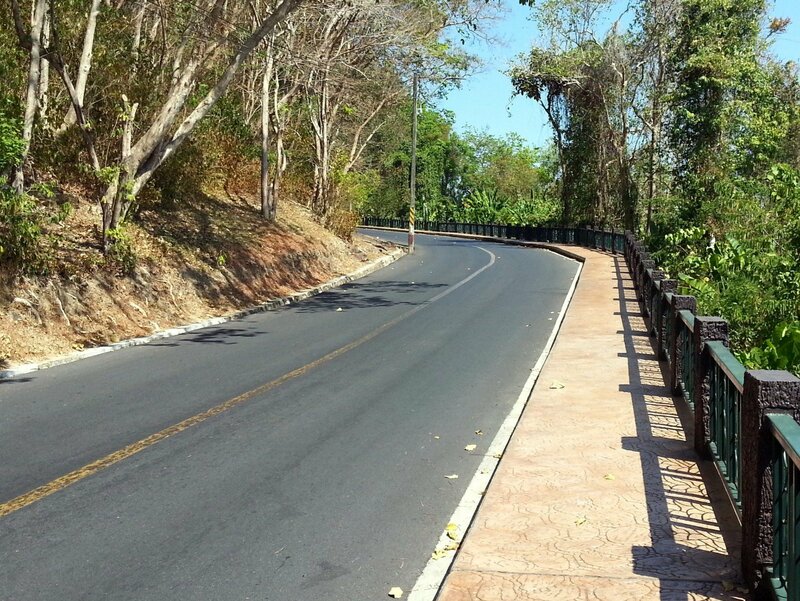 Direct services from Phuket and mainland Satun are no longer operating. 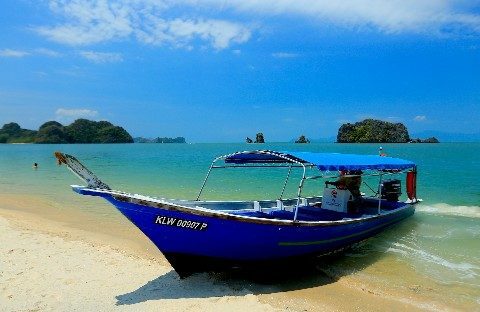 Travel Companies: The ferry services are operated by Tigerline Travel, and the speedboat services are operated by Satun Pakbara Speed Boat Club and Bundhaya Speed Boat. 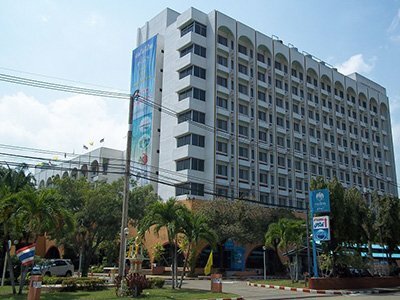 Departure and Arrival Times: Departure times in Thailand time and arrival times are in Malaysian time which is 1 hour ahead of Thailand time.